It is believed; praying to Sidhivinayak here leads a work to completion. The hill temple is on the banks of river Bhima. The famous saint Moraya Gosavi of Ganapatya sect and Smt. Ahalya Bhai Holkar of Indore were ardent devotees of Sidhivinayak here. The present structure of the temple owes much to Smt. Ahalya Bhai Holkar. The legend says Lord Vishnu killed Madhu-Khaitabha, the twin demon brothers, with the blessings of Sidhivinayak here (The twin brothers had stolen the Vedas and kept it under their custody which made the Devas panic). 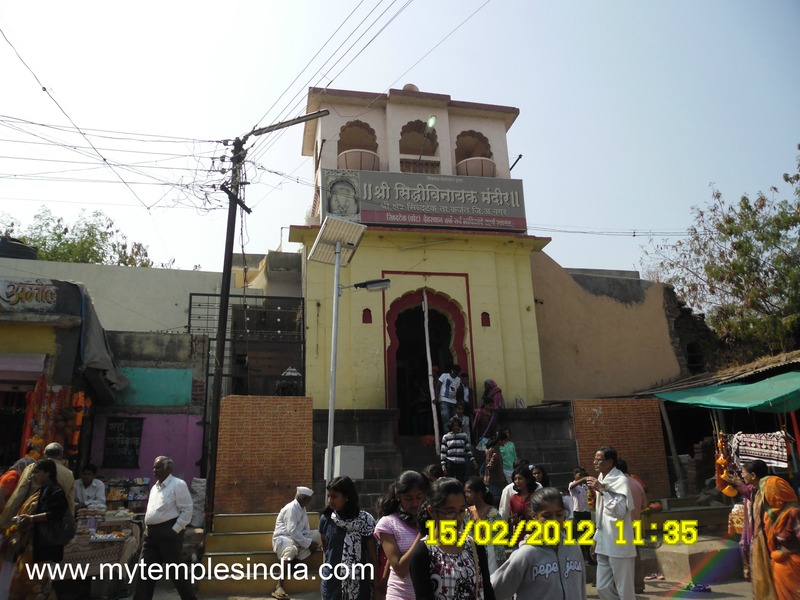 The Ganesh temple is about hundred kilometers from Pune. Dhundi, on the Pune-Solapur rail line is the nearest rail head.